How can it be that the body’s response to stress, which is designed for our protection, could be implicated so strongly in making us sick? Let’s take a brief look at how the body reacts to stress and at how the chronic stress of modern day life has become a major factor in making us sick and keeping us from healing. • Blood pressure and heart rate rise– to prepare the body for exertion. • The liver pours out glucose and triglycerides– for fuel. • Blood is diverted from organs to the brain/ muscles.– essential to survival. Either you climb a tree or run away. In either case, the perceived threat no longer exists. Now your body’s physiology can return to its baseline normal level. This is quite easy to do because the activity of outrunning the bear or climbing the tree has burned up a great deal of the chemical and nutritive overload present due to the stress. This is the classic stress response the body is designed to produce. It is a normal part of our physiological make up. Stress today is at an all time high. The pace of life is much faster than it was just a few decades ago. According to several recent studies job stress is at an all time high and worsening. Our technological innovations, designed to be labor saving, have actually created more stress. Now, through e-mail or cell phones, you can be contacted by colleagues from work or clients at all hours of the day or night. For many busy people it’s as if the rat race never truly ends. There is a real problem with this constant exposure to low level stress. The body’s response is the same as that for the “bear in the woods”. The same biochemical and neurological responses are triggered. The problem is that these responses are never really discharged fully before the next stressor arrives. • Sustained elevated heart rate and blood pressure- causes damage to arteries. • Sustained elevated levels of fats in the blood– causes plaque, heart disease, stroke. • Sustained elevated levels of blood glucose– leads to diabetes. • Elevated levels of the stress hormone Cortisol– memory, thought, immune system problems. And these are just a few of the many stress related response which can be damaging to health and well-being if sustained over time. The “complex” stress state also leads to imbalance within the autonomic nervous system. With the body geared up for “fight or flight” very little energy or activity is directed at healing, repair and regeneration. It becomes difficult to heal, even at times from seemingly trivial health challenges. Initial investigation utilizing Heart Rate Variability (a medically recognized indicator of stress) has shown that the Cranial Release Technique can have a profound effect on the autonomic nervous system. Measurements of HRV taken both before and after administration of the CRT process showed a marked shift from the “stressed” state back to a more “balanced” and relaxed state of function. (Sympathetic dominance was replaced by a shift into more parasympathetic tone within in autonomic system.) This represents a movement into the state where true healing and well-being can occur. Practitioners and lay people alike are realizing the benefits of adding Cranial Release Technique and its stress relieving effects to their overall health and wellness regimen. 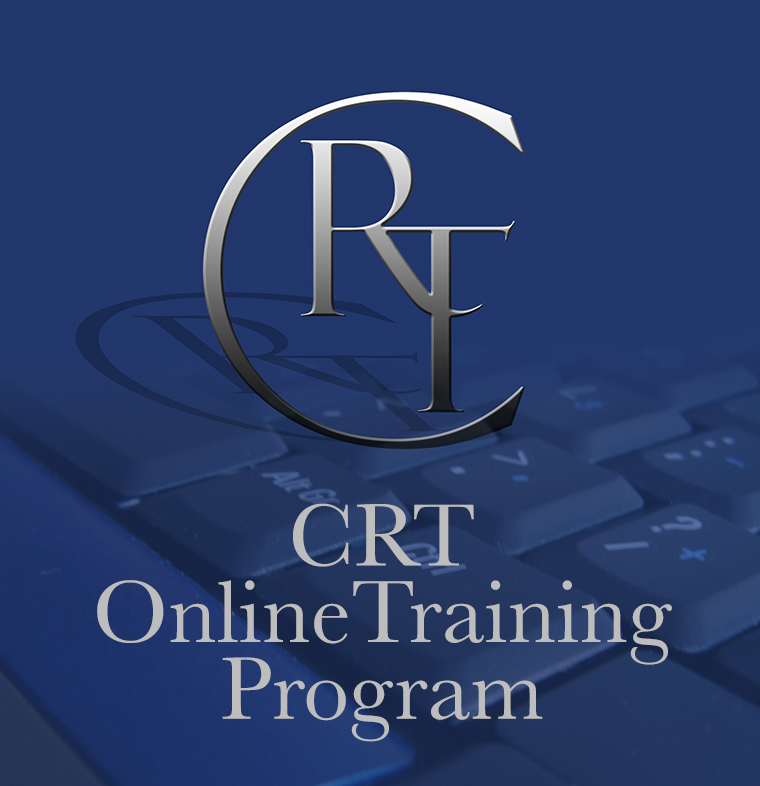 CRT represents an answer to the stress of modern day living.